Transcell houses a unique collection of both patient and donor sterile tissue/derived cells, progenitor cell population, xenografts cryopreserved for in-house drug discovery and research programs in Oncology. Along with the storage and processing of samples, the in-house repository serves as a dynamic collection, characterization and distribution service within academic and drug discovery service providers. 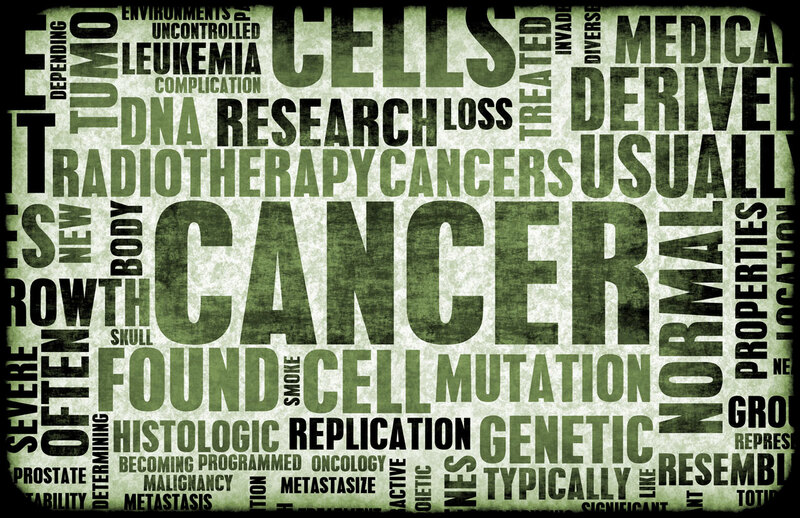 The prime objective of the company is to discover functional druggable molecules as selective killers of culprit cancer stem cells residing in the tumors causing cancers, relapses and metastasis. The execution of this strategy aligns partnering with cancer treating clinicians, cancer biologists, technologists, clinical data, academia and novel exclusive chemistry. At the end of the 20th century, Big Pharma and its customers experienced heady days. Translation of medicines such as cholesterol-lowering agents, HIV protease inhibitors, and the first molecularly targeted cancer drugs improved lives and enriched the pharmaceutical industry. The recipe for success appeared obvious: Tweeze apart biological pathways in model systems, and pinpoint molecular targets likely to be pivotal in a disease process. 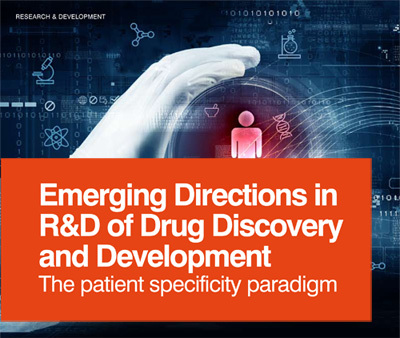 Use this information to develop high-throughput assays to screen for drug candidates. Test promising lead compounds in animal models of disease, and optimize the winners by using medicinal chemistry. Demonstrate safety and efficacy in clinical trials in order to satisfy the approval requirements of regulators, and deploy in the marketplace to benefit patients. Expensive? Yes. But for a time, the formula was successful often enough to make medical and financial sense. More recently, costly failures in late-stage clinical trials have stalled the Titanic, and these leaks in the translational pipeline have produced a biomedical innovation gap: Most newly marketed drugs are close relatives of already approved, rather than first-in-class, entities. Society’s successes in the past century have transformed medicine—and revealed weaknesses in our approach to the treatment of patients and the development of medical products. No longer a collection of acute illnesses, the medical landscape now features chronic diseases, many of which are not well understood. This ignorance is expensive. It costs society in lives, dollars, and human contributions to the therapeutic development process. We need a new approach that redirects the research and development (R&D) engine toward deciphering the natural histories of human diseases and using this new understanding to identify therapeutic targets. Such a redesigned drug-development paradigm must begin with the patient.